16th-Aug-2013 12:05 am - Sign-ups are now open! 22nd-Oct-2011 12:33 am - pimping! For those of you who are looking for an awesome land comm to join, consider fandomverse. 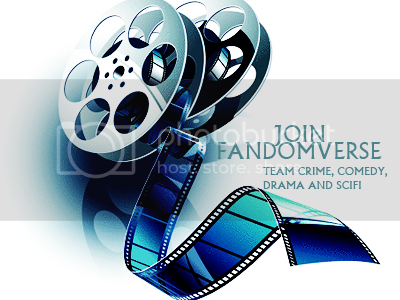 There are lot of interesting challenges, and for most of them, all fandoms are welcome, from tv shows to movies to even video games. Make sure to let them know that svgurl sent you! 27th-May-2011 03:36 pm - sv big bang! 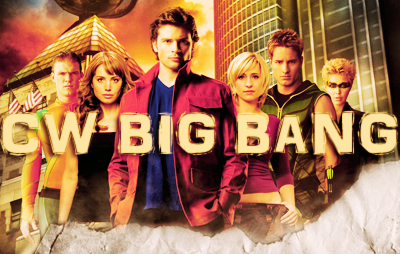 twinsarein is running a Smallville Big Bang- 10000 words for authors and the final draft isn't even due until October! Doesn't that sound exciting? I'm sure they could use more authors and definitely more artists! A/N: for lynzie914; thanks to my beta boltgirl426 for all her help! 30th-Apr-2011 06:12 pm - cw_land promo! Season 3 is about to start over at cw_land. If you're up to joining a fun landcomm and meeting lots of great people, this is the place for you! Though make sure that you have enough time to participate in challenges, because it's still a competition. cw_land is an interactive challenge community. The four teams are Supernatural, Smallville, Vampire Diaries, and Gossip Girl. 31st-Oct-2010 04:27 pm - sv holiday fanworks exchange reminder! 27th-Oct-2010 10:46 pm - smallville holiday fanworks exchange reminder! · Sign-ups are now open! · sv holiday fanworks exchange reminder! · smallville holiday fanworks exchange reminder! This page was loaded Apr 24th 2019, 12:08 pm GMT.